Today we have our last post from our wonderful June guest Designer Zeni. 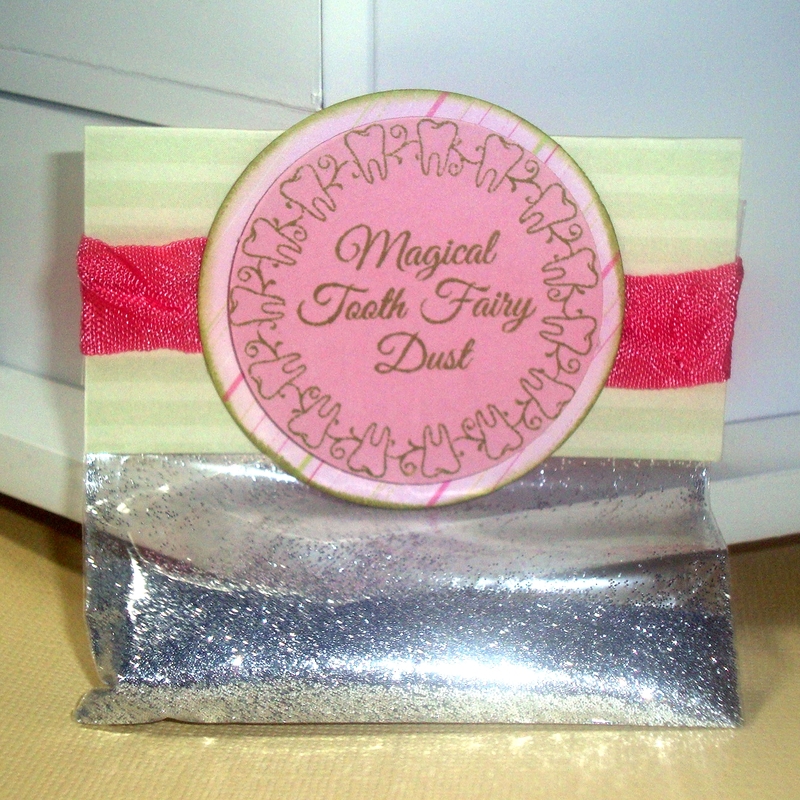 She used the newest set called "Tooth Notes" to create a cute bag of Magical Tooth Fairy Dust!! Make sure to stop by her blog and tell her what an awesome job she did this month !!! That is so cute Zeni. This is adorable Zeni!!! I love it!